After losing sight, John Hull knew that if he did not try and understand blindness it would destroy him. 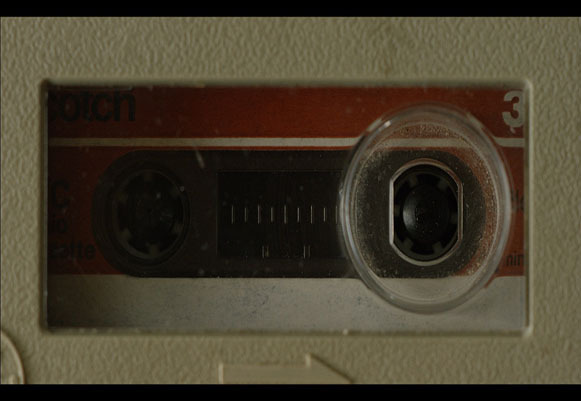 In 1983 he began keeping an audio diary. Over three years he recorded in excess of sixteen hours of material – a unique testimony of loss, rebirth and renewal, which excavates the interior world of blindness. 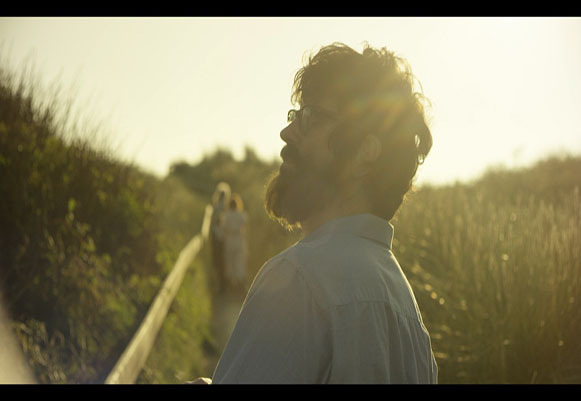 Notes on Blindness is based on the same source material as the 12-minute Emmy Award-winning New York Times Op-Doc. It is the debut feature from Writer-Directors Peter Middleton & James Spinney, whose work explores new approaches in the documentary form. With a dialogue track consisting of documentary audio elements gathered from John’s diaries, interviews with him and his wife Marilyn, and intimate family recordings from the 1980s, the film exudes emotional authenticity and dramatic immediacy. Embedding this documentary audio within cinematic interpretations and textured sound design (from acclaimed Supervising Sound Editor Joakim Sundström), the filmmakers take the viewer on an illuminating and deeply personal journey deep into what John calls ‘a world beyond sight’. "Creatively rearranging reality to put a viewer inside someone else’s head is the finest aim of non-fiction filmmaking, and this documentary pulls that off with both stylistic panache and emotional grace." "elegant, evocative and deeply affecting documentary." "Notes on Blindness is a beautiful example of how cinema can illuminate even the darkest reaches of the human condition." "A visionary, lyrical film about academic John Hull losing his sight"
"Beautiful and reassuring, Notes On Blindness is a moving and inspiring film"
"Remarkable... an elegiac, incredibly immersive portrait"
"A unique experience...a beautiful & challenging film"
"Complex, imaginative and deeply intelligent"
"Notes on Blindness is one of the most eye-opening documentaries you'll see all year"
"Innovative, thought provoking and sensitive"